Leicester extended their lead at the top of the Premier League to five points as Rafael Benitez’s first match in charge of Newcastle ended in defeat. A team which at the start of the season were among the bookies’ favourites to be relegated are on the home straight, unbeaten in four matches and closing in on history. 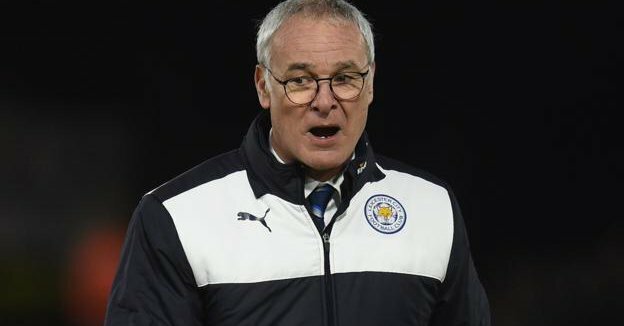 Ranieri’s men are 12 points clear of Manchester City and 11 ahead of Arsenal, leaving many to believe the title is a two-way fight between the leaders and second placed Tottenham. Next up for Claudio Ranieri’ side is a trip to Crystal Palace this weekend to face a side who have not won in the league in 2016 but have progressed to the semi-finals of the FA Cup. Defeat left new Newcastle boss Rafa Benitez knowing exactly what he needs to do to keep Newcastle up, with the Magpies a point below the safety line. There was plenty of effort but the visitors were powderpuff when it mattered as their confidence waned as the game wore on. They host drop rivals Sunderland on Sunday, in a crucial survival derby, and Benitez must demand more grit from his side.